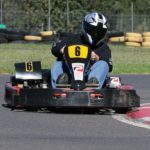 Go karting is an excellent day out and a great gift experience for friends and family. 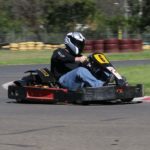 When it comes to race car drivers, some of the best have come from learning their skills on a go kart track. So test that inner speed demon that is inside you and race some friends on a go kart track today. You can earn bragging rights, hone your driving skills and have an experience that’ll get your heart racing.